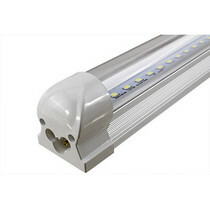 Whether you have a large space that requires volume lighting or only a small under cabinet area that needs task light, we have LED lights for houses that will suit your needs at a price you will love! 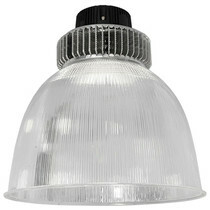 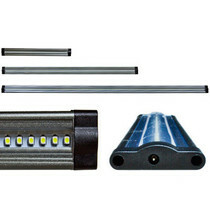 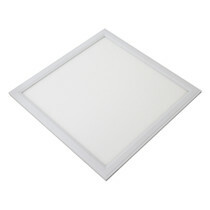 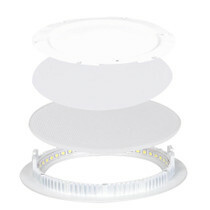 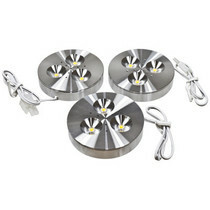 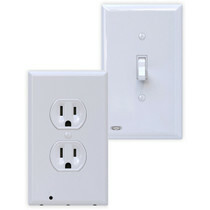 From large LED light fixtures in home panel lights that are suitable for lighting up an entire room to small puck lights that can be used in a pantry way, you will be able to find the ideal product for your lighting project by clicking on any of the options listed above and thoroughly reading through the reviews and specifications listed under all of the LED lights for houses that we sell. 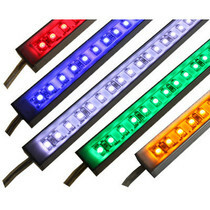 Mix it up with the 12 volt Rigid Light Bar to incorporate colors such as, red, blue, green, and yellow into your project and add some pizzazz to your daily routine.